Download the most popular ringtones, games and the coolest applications. With the new $10 Global Card you get the best rates to call anywhere in the world, to any destination, at any time. 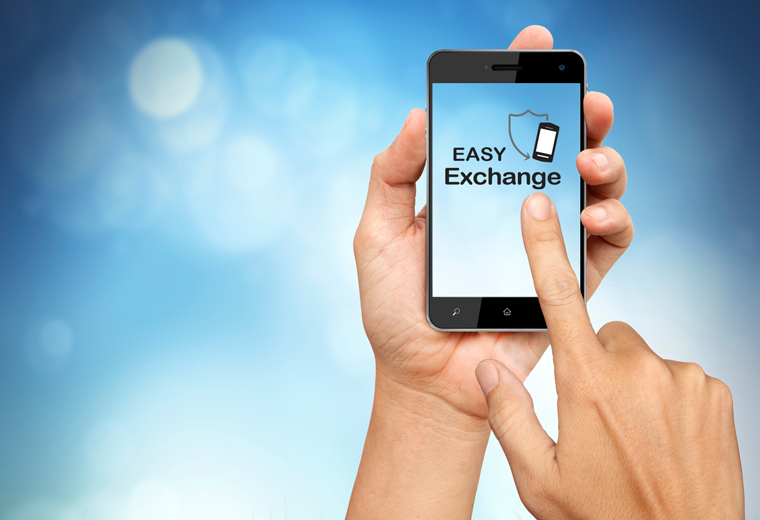 If your phone warranty is about to expire, now you can protect it at all times against electrical and mechanical failures with Easy Exchangeŧŧ. 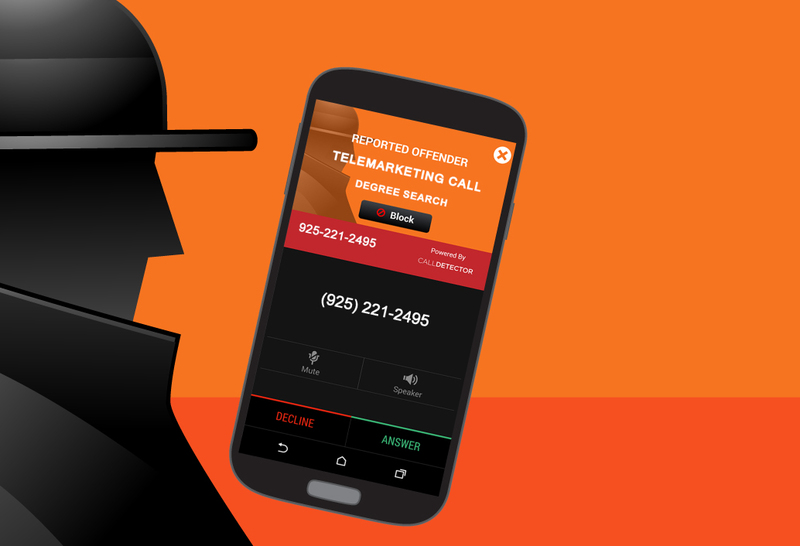 Download this free app and put an end to annoying calls from telemarketers, debt collectors, scammers and other unwanted callers. ŧŧA deductible fee may be collected prior to processing the claim. Maximum credit shall be $400. This reimbursement will be fullled in the form of a gift card. Not available in all states. Limitations and exclusions apply. 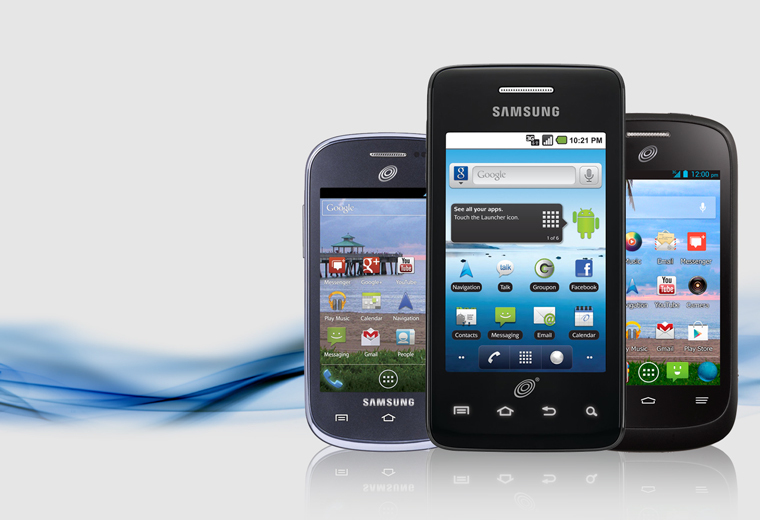 See Terms & Conditions for details at www.telcel.com/us. When you purchase, activate, or use a Telcel phone or Telcel Wireless services, you agree to comply with the latest Terms and Conditions of Service, which are subject to change from time to time without notice. All other trademarks, service marks and trade names referenced in this site are the property of their respective owners. ©2016 TracFone Wireless, Inc. 9700 NW 112th Avenue, Miami, FL 33178. All rights reserved.